On this LitraQuest site we neither collect nor hold any personal data. 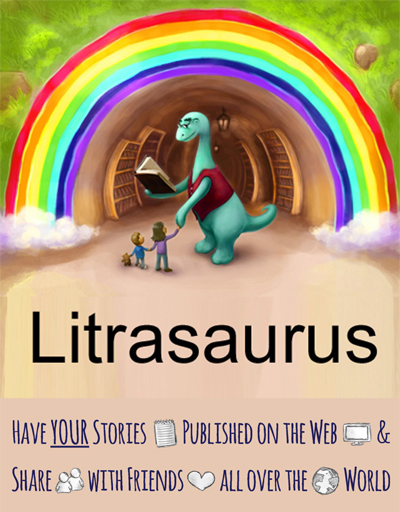 Please note that the LitraQuest site forms part of the Litrasaurus domain, and on the main Litrasaurus site we do collect personal data of those that register with us. As a rule, cookies will make your browsing experience better. However, you may prefer to disable cookies on this site and on others. The most effective way to do this is to disable cookies in your browser. We suggest consulting the Help section of your browser or taking a look HERE on the About Cookies website which offers guidance for all modern browsers. If you want to find out more about the e-Privacy Directive (more commonly known as the EU Cookie Law) you can find it HERE on the Information Commissioner’s Office website. You can read the full Terms & Conditions relating to this website HERE.